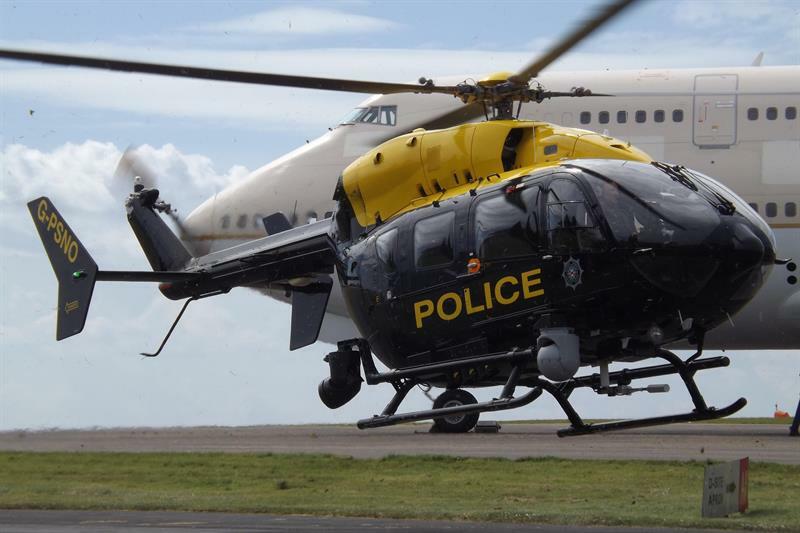 The Emergency Services Mobile Communications Programme (ESMCP) has published a prior information notice (PIN) to inform the future procurement of its Air to Ground (A2G), Aircraft Communications System (ACS) Project. “The Project is currently working with User Organisations (UO) and further developing its requirements. There are two types of UOs, the three Emergency Services (3ES) UOs and other UOs. As part of this process, industry engagement is required to refine certain technical points. The Authority would like to conduct a market review in preparation for a possible competitive tender for A2G services and associated equipment in support of ESN." The PIN supersedes four previously published PINs and it sets out a plan for market engagement, including registration of express interest, the signing of non-disclosure agreements and the release of information from ESMCP to suppliers by the week ending 21 September, with a market engagement event to take place in London during the week commencing 24 September (to be confirmed). The notice adds that ESMCP anticipates launching the procurement by the end of 2018 and states that the estimated date of publication of the contract (which is valued at an estimated £50 million) is 31 October 2018. As of writing, the Home Office has yet to formally announce the outcome of its review into the programme to roll out the Emergency Services Network (ESN).